A watch is one of the best gifts a man can receive. It’s something that as men we often don’t buy for ourselves because it can be a daunting task to choose from the hundreds of options in a jewelry shop or department store. I’ll make the decision easy for you. Just go for a Daniel Wellington watch. This brand does an amazing job at designing timeless and elegant timepieces. The simplicity of them is part of the beauty. They so easily matched with the most formal of evening outfits to the most casual summer outfit. It truly is the perfect gift for any man. 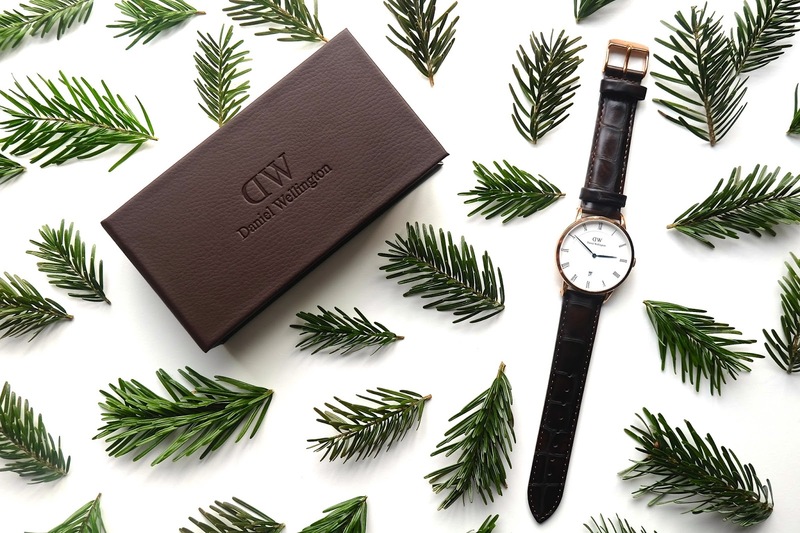 If your still gift shopping or just want one for yourself then head over to danielwellington.com. Tip: Use the the code mimosasandme at checkout for 15% off. A tie is another piece that most men need. Unfortunately ties have a pretty bad reputation for being a gift with no thought put into it. Buy a printed luxury silk tie to impress any man. Tip: Stay away from those costume and novelty ties. We wear them because we have to not because we want to. 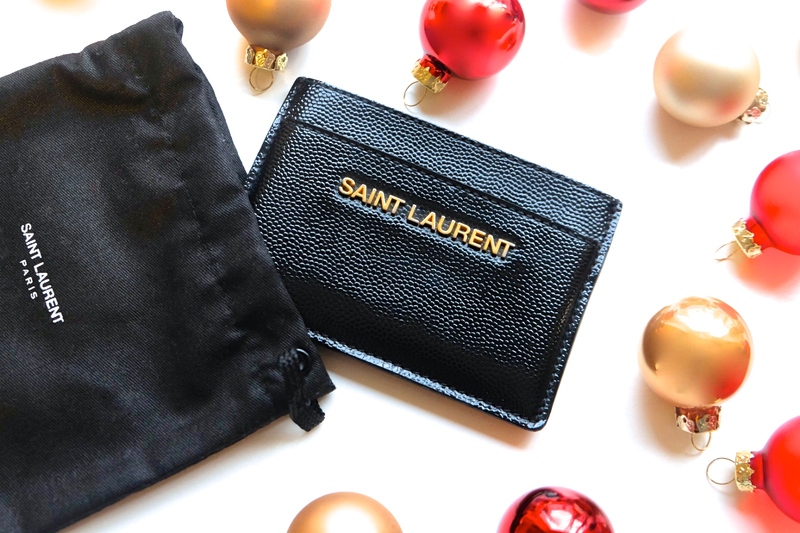 If the person in your life has an old worn out wallet then this is the gift to get him. Don’t let him embarrass himself any longer with that old thing. My suggestion is to get him a simple and sleek card case. If you think he needs something with more space then go for a bi-fold wallet. Tip: Only buy genuine leather in a black or brown tone. When buying gifts it’s great to buy something that is useful. There’s nothing more useful than a key chain. The same could be said for a money clip. Nothing says class more than pulling out a beautiful money clip when paying. Items like this will be used everyday and every time their pulled out you will be the first thing on his mind. Tip: Buy something simple in a brushed silver or gold. A less personal gift for someone that you don’t know very well is always a challenging purchase. Just stick to something that you know they will enjoy. 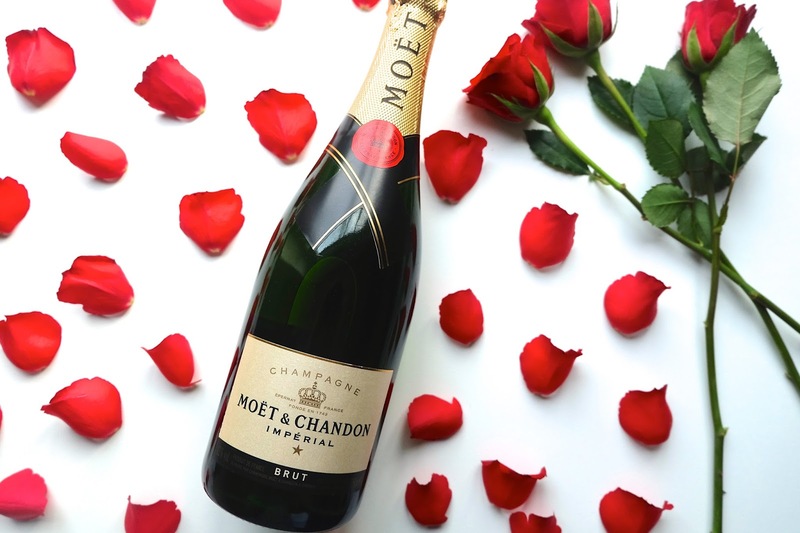 Buy a great bottle of champagne because everyone loves champagne. Wrap it nicely and present it with a card or flowers to show that thought was put in to it. This gift is great for coworkers, neighbors or to give the host of a holiday party. Tip: Stay Away from Prosecco. It's just not the same. Disclaimer: This post was done in collaboration with Daniel Wellington. All opinions expressed are my own and are not influenced in any way. L'orologio è molto bello, splendide selezioni! Money clip is something that never crossed my mind, but it is a really classy and practical gift. Naturally, I appreciate you sharing all of these. A silk tie is a great present but we must make sure to give it to a man that actually wear ties. These watches are really stunning btw! All great pieces, especially the necktie! Neat! Love the DW watch. this is the wishlist I needed and I really like all of your choiches.